Twice denied an opportunity to run for the leadership of the Wildrose Party, controversial Conservative Party Member of Parliament Rob Anders is still lurking in the shadows of the deflated Alberta conservative opposition party. As reported by the Medicine Hat News, Mr. Anders has been making personal phone calls to conservatives in Medicine Hat in support of Wildrose nomination candidate Dustin Nau. In the recorded phone message, Mr. Anders described Mr. Nau as “a good guy” and a “good solid social conservative” who did two tours in Iraq with the United States military. Mr. Anders says he believes Mr. Nau will would be a real asset for the Wildrose Party going forward in the next election. Speaking to the Medicine Hat News, Mr. Nau denied knowing Mr. Anders personally and denied ever serving in the U.S. military. He was not able to answer why Mr. Anders was making phone calls in support of his campaign. After failing to secure federal Conservative nominations in Calgary-Signal Hill and Bow River, Mr. Anders unsuccessfully appealed to the Wildrose Party executive to allow him to run for the leadership. 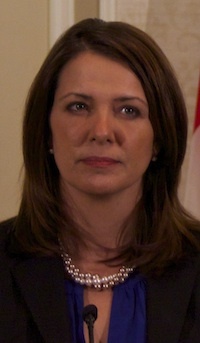 Former Wildrose leader Danielle Smith, before she crossed the floor to the Progressive Conservatives in December 2014, said Mr. Anders was not welcome to run for the party in the next election. Late last year, Mr. Anders publicly mused about starting his own conservative think-tank once his 17-year career as an MP ends in 2015. 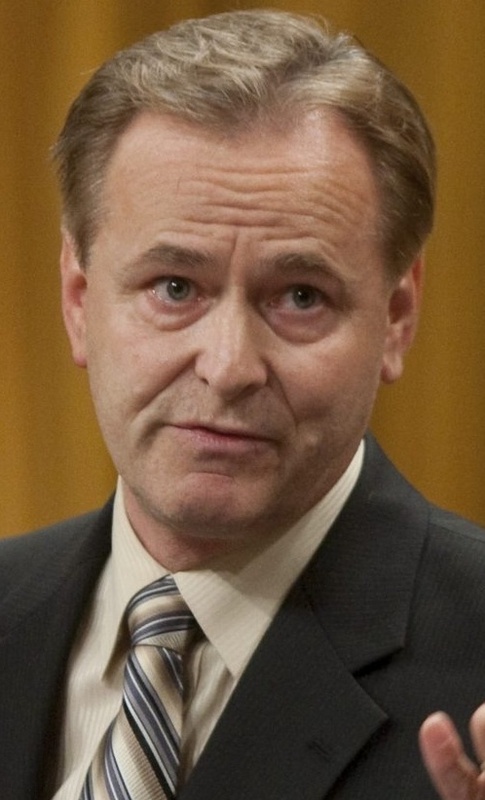 Mr. Anders is well-known for his controversial conservative views in Ottawa, having called Nelson Mandela a terrorist, insulting Canadian veterans, calling for war against Russia, and blaming Thomas Mulcair for hastening the death of former NDP leader Jack Layton. The 17-year Conservative MP was recently featured in a YouTube video, where controversial Calgary street preacher Art Pawlowski, flanked by Gospel Elvis, dedicates a prayer to Mr. Anders. 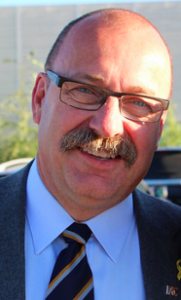 (Cabinet minister Ric McIver took heat for his support of Mr. Pawlowski’s activities, including the anti-gay March for Jesus, during the 2014 leadership contest). 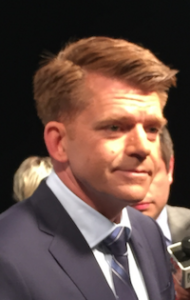 Anticipating a provincial election within weeks, the Wildrose Party executive decided to push forward the date of its leadership contest to March 28, 2015. A 12-day phone-in vote will take place from March 18 to 28, 2015. Candidates for the leadership include former Fort McMurray-Athabasca Conservative MP Brian Jean, former Strathcona County mayor Linda Osinchuk and Cypress-Medicine Hat MLA Drew Barnes. Ms. Osinchuk is already nominated as the party’s candidate in Sherwood Park and Mr. Barnes has secured the nomination in Cypress-Medicine Hat. 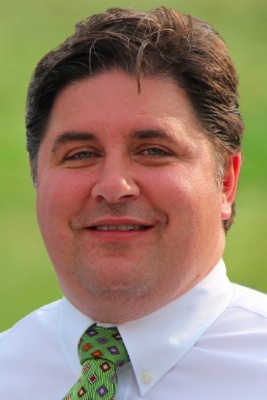 Rumours have been circulating that Mr. Jean could run in Lac La Biche-St. Paul-Two Hills if current Wildrose MLA Shayne Saskiw decides to leave provincial politics. 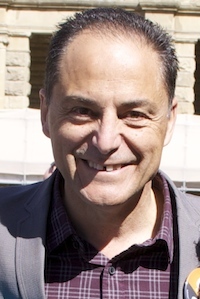 The provincial constituency is located in the southern half of the federal riding Mr. Jean represented from 2004 to 2014 in the House of Commons. This entry was posted in Alberta Politics and tagged Art Pawlowski, Brian Jean, Drew Barnes, Dustin Nau, Fort McMurray-Athabasca, Gospel Elvis, Jack Layton, Lac La Biche-St. Paul-Two Hills, Linda Osinchuk, Medicine Hat, Ric McIver, Rob Anders, Shayne Saskiw, Sherwood Park, Street Church Calgary, Thomas Mulcair, Wildrose Party leadership race 2015 on March 2, 2015 by Dave Cournoyer. Election Alert! PCs set March 15 nomination deadline! 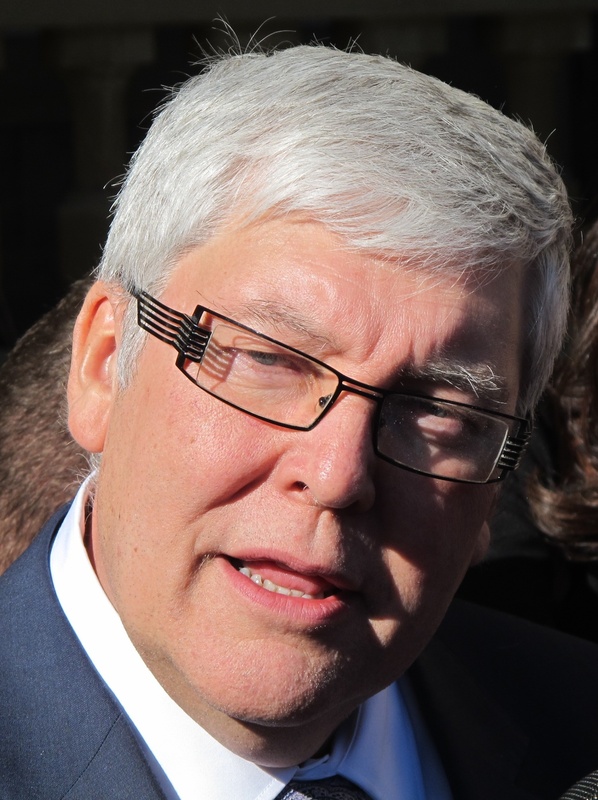 The Progressive Conservatives gave hints today that they could be preparing for a Spring 2015 provincial election. Reported by the Calgary Herald and confirmed by sources close to this blogger, the PC Party has set a deadline for candidates to be nominated in all 87 provincial constituencies by March 15, 2015. The Herald also reports that the PC Party has scheduled a “large number” of nominations to take place on February 21, 2015. 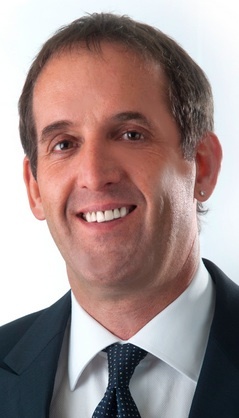 The early nominations would put the PCs in a position to call an election in Spring 2015, and demonstrates the folly of the province’s fixed election laws. The news of an updated nomination schedule was preceded by news that the PC Party was extending the expiry dates of all party memberships purchased in 2014 to December 31, 2015. 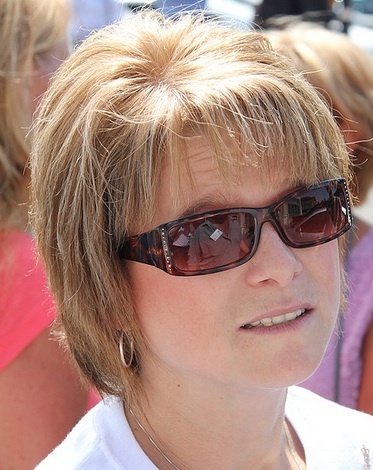 In an email from PC Party president Terri Beaupre, party supporters were told that Wildrose supporters can now exchange their memberships for PC Party memberships. The PC Party is said to have sold just more than 40,000 memberships during its lacklustre 2014 leadership contest. 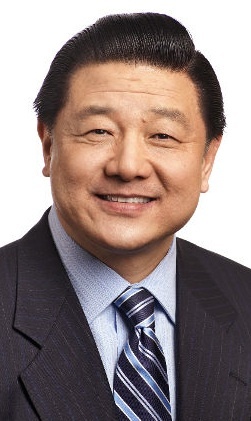 The quick nomination deadline will showcase the PC Party’s impressive organizational capacity, especially in the wake of the mass defection of Wildrose MLAs on December 17, 2014. By extending the membership expiry dates by one year, Albertans who purchased memberships last year will not need to be convinced to renew in order to vote in the 2015 candidate nomination contests. March 15 will come quickly for some PC MLAs, especially the Wildrose floor crossers, who have barely had time to introduce themselves to their new local party members. Some new PC MLAs, like Danielle Smith, who is currently on vacation in Mexico, are expected to face strong nomination challenges from annoyed PC Party supporters in their constituencies. The quick nomination timeline will also force some long-time PC MLAs to decide whether they are going to try and seek re-election. 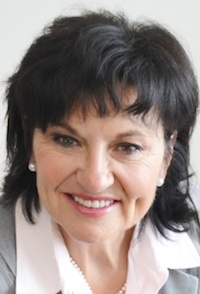 Lethbridge-East PC MLA Bridget Pastoor, who crossed the floor from the Liberals in 2011, announced this week that she would not seek re-election. Attention will also turn to the gang of former PC cabinet ministers who sit in the backbencher thanks to Premier Jim Prentice‘s September 2014 cabinet shuffle. It is suspected that former cabinet ministers, such as Doug Horner, Doug Griffiths and Fred Horne, can expect to be nudged aside in order to make room for new candidates as Mr. Prentice attempts to rebrand the long-governing PC Party in his own image. 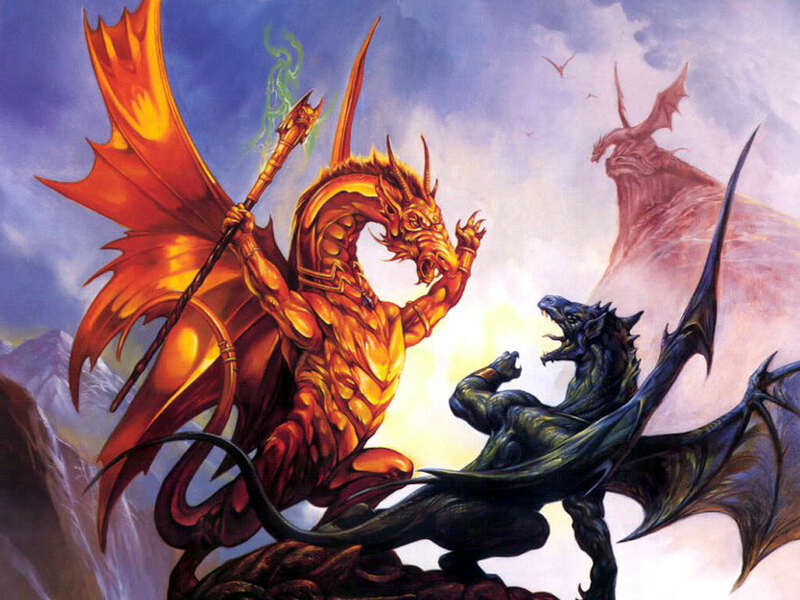 The early election call will put the opposition parties in a tough situation. 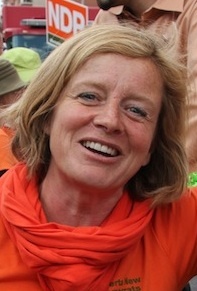 Fresh from their own leadership contest, Rachel Notley‘s New Democrats have only nominated ten candidates in 87 constituencies. The Liberals and Alberta Party have not yet started their candidate nomination process. The Liberals had originally planned to hold their first nomination meeting for January 24 in Edmonton-Mill Woods, but cancelled the event soon after it was scheduled. Numerous Wildrose candidates have withdrawn their candidacies, leaving the party with 16 nominated candidates since the floor crossings. The March 15 date is also perilously close to the earliest date the leaderless Wildrose Party has set to select its new leader, March 17. 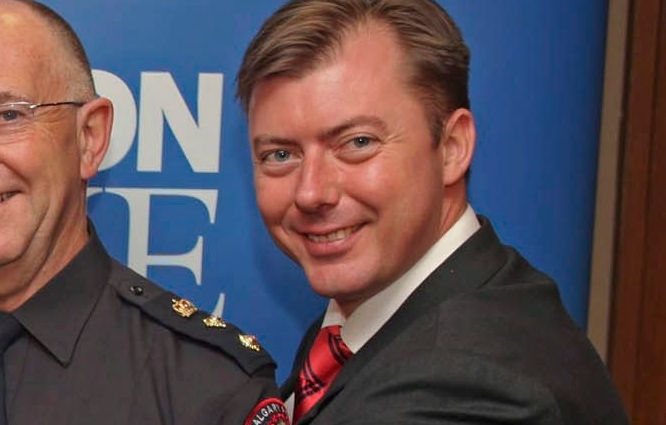 Rumours circulated on social media today that offensive conservative Member of Parliament Rob Anders is considering running for the official opposition party’s leadership. 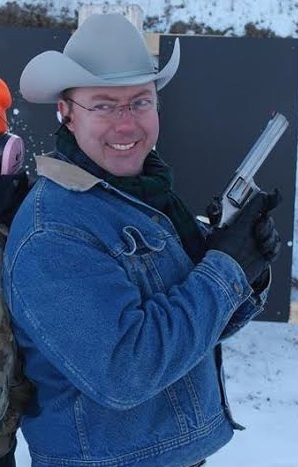 Mr. Anders candidacy would be a blessing for the PCs and a deathblow for the Wildrose. Financial disclosures submitted to Elections Alberta are expected to be released in the coming weeks and will reveal the financial situation of Alberta’s political parties. The Tories will report to have raised a considerable sum of money in 2014, as will the Wildrose Party, which is said to still have $300,000 in their election war chest. 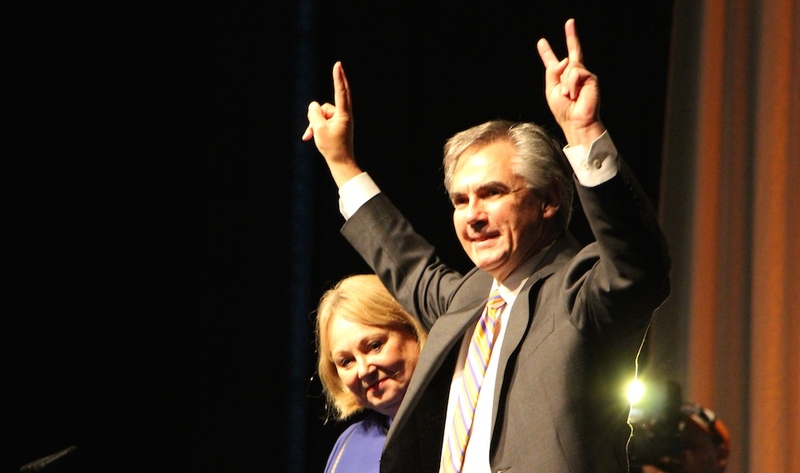 With March 15 less than two months away, Mr. Prentice may seek to use the Spring provincial budget as an election platform, as the PC Party has in the past. 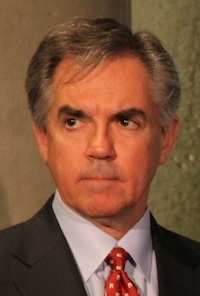 Relying on a disorganized opposition and using hyperbole to fan fears of an economic downturn, Mr. Prentice is in a strong position to lead his party to win its 14th consecutive election. This is a stunning turnaround from six months ago, when the PCs were rocked by an endless string of scandals and were trailing the Wildrose Party in the polls and in fundraising. The PC Party’s apparent recovery serves as an important reminder to political watchers not to underestimate the 43-year governing PC Party. 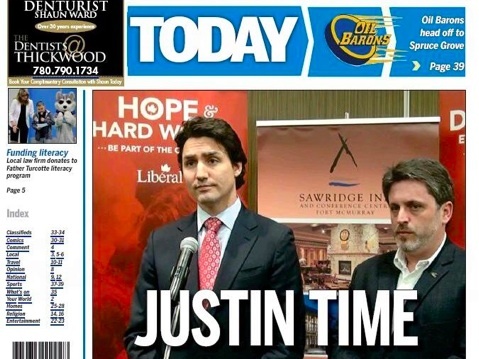 This entry was posted in Alberta Politics and tagged Alberta Election 2015, Bridget Pastoor, Danielle Smith, Doug Griffiths, Doug Horner, Edmonton-Mill Woods, Fred Horne, Jim Prentice, Lethbridge-East, PC Party Nominations, Rachel Notley, Rob Anders, Terri Beaupre on January 13, 2015 by Dave Cournoyer. 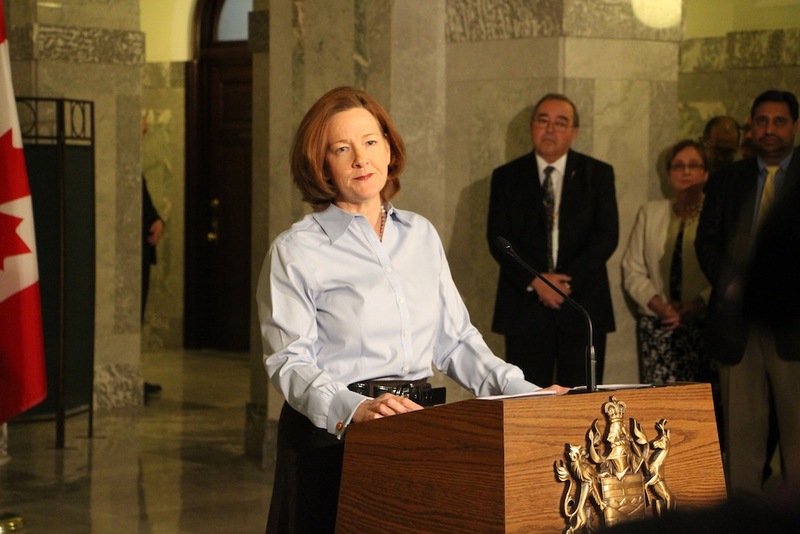 Who will be the next leader of the Wildrose Party? After 11 of the party’s 16 MLAs crossed the floor to the Progressive Conservatives in November and December 2014, the conservative opposition Wildrose Party was thrown into chaos. Left without its most public faces, notably former leader Danielle Smith, the party will choose its next permanent leader sometime in the next year, likely between the months of March and September. 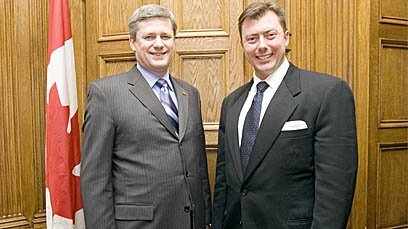 Soon-to-be-retired Member of Parliament Rob Anders said he will not run and Conservative Godfather Preston Manning would likely not be welcomed to join after he admitted to accidentally convincing the MLAs to abandon their party. 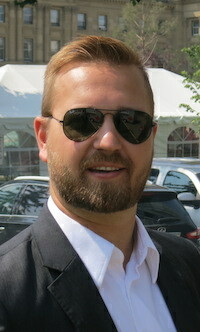 Cypress-Medicine Hat MLA Drew Barnes has been named as a natural choice for the leadership spot. 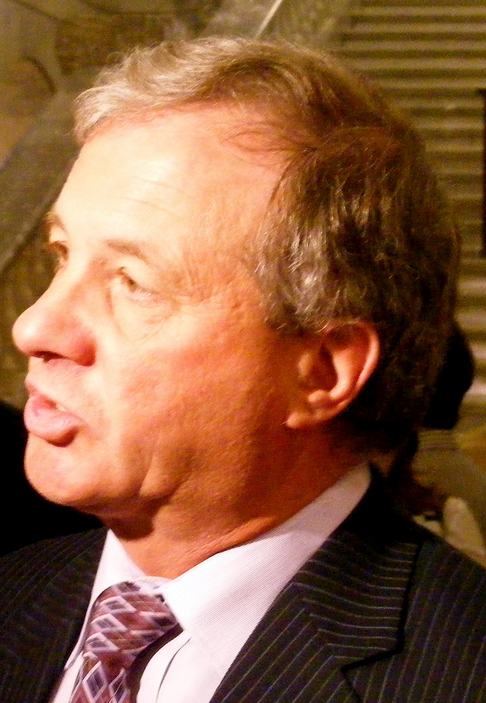 Unknown to most Albertans, Mr. Barnes is the lone remaining Wildrose MLA, other than interim leader Heather Forsyth, to step into the spotlight in the weeks following the floor crossing. 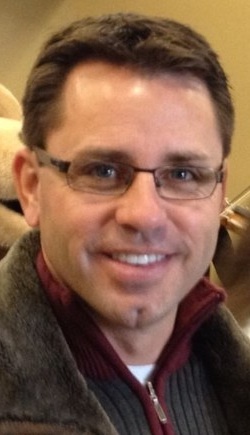 Lac La Biche-St. Paul-Two Hills MLA Shayne Saskiw has also been mentioned as a potential leadership candidate. It is unclear whether the other remaining MLAs – Rick Strankman and Pat Stier – are interested in contesting the leadership. 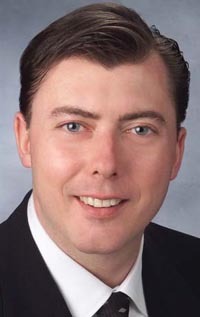 Lawyer Richard Jones, the party’s nominated candidate in Calgary-Acadia, has been mentioned as a potential candidate, as has former lobby group spokesperson Derek Fildebrandt. If the Wildrose Party waits too long to select a new leader, they could find themselves facing a provincial election without a permanent leader. On January 10, 2015, the PC Party Executive Board will meet and it is suspected they will discuss whether to keep the June 1st nomination timeline or whether to advance it in preparation for a Spring 2015 election. The abruptness of the floor crossings shocked party supporters, political watchers and even some of the MLAs who crossed the floor. 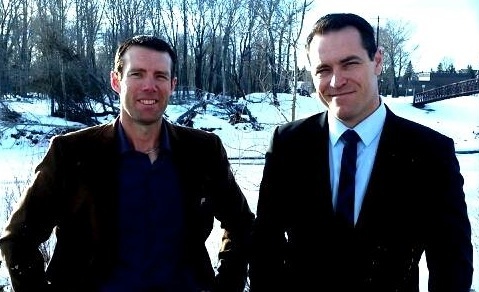 “I too was shocked,” Chestermere-Rocky View MLA Bruce McAllister told the Rocky View Weekly. 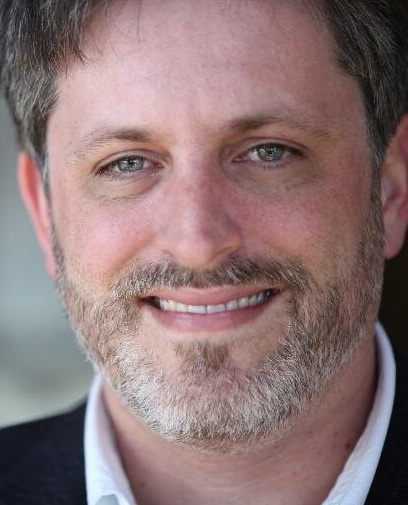 Mr. McAllister told the newspaper that he did not consult with his constituency prior to crossing the floor because the window of opportunity was quickly closing. “I finally made my decision moments before it was due,” Mr. Fox said. In another bizarre addition to the floor crossing story, it appears that Medicine Hat MLA Blake Pedersen was on vacation in Australia when he crossed the floor to the PC Party. On the day of the floor crossings, Mr. Pedersen sent his statement to reporters in the form of a text message from Down Under. Despite previously embracing a mantra that leaned heavily on “consulting constituents,” it does not appear any consultation actually occurred before the MLAs quit their party. But as Maclean’s writer Colby Cosh suggests, Albertans angry with the floor crossings are likely to move on and forget the former Wildrose MLAs transgressions. 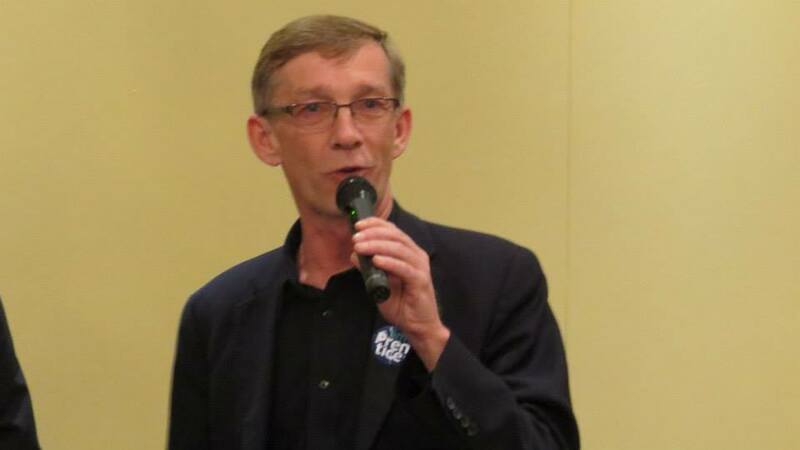 The nominated Wildrose candidate in Strathcona-Sherwood Park has announced he is dropping out of the race. 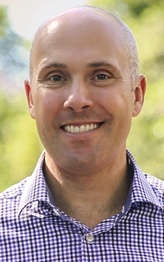 Brian Tiessen was nominated in a contested race in October 2014 against County Councillor Vic Bidzinski. He is one of a handful of nominated Wildrose candidates to forfeit their candidacies following the mass floor crossing on Dec. 17, 2014. 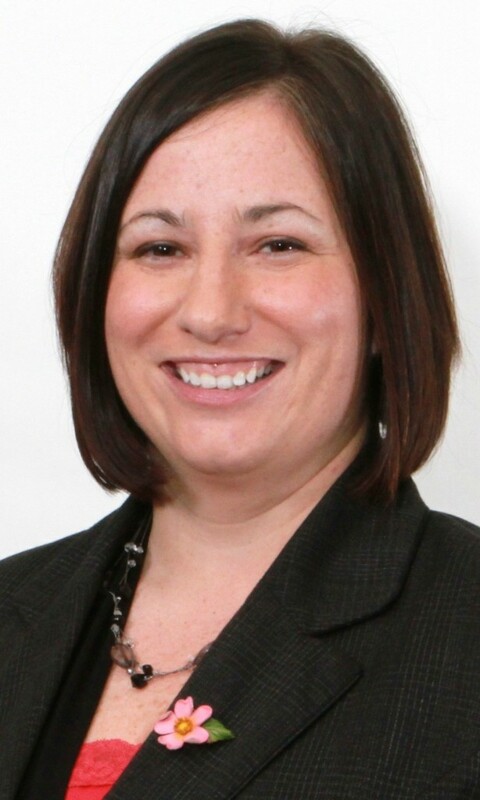 In a neighbouring constituency, former Strathcona County mayor Linda Osinchuk tweeted that she will remain the nominated Wildrose candidate in Sherwood Park. 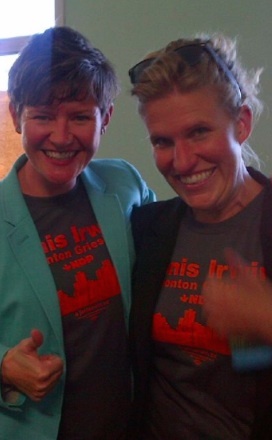 Ms. Osinchuk will face PC MLA Cathy Olesen, a former mayor who Ms. Osinchuk defeated in the 2010 municipal elections. 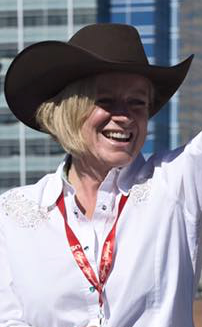 This entry was posted in Alberta Politics and tagged 2015 Wildrose Leadership Race, Blake Pedersen, Brian Tiessen, Bruce McAllister, Calgary-Acadia, Cathy Olesen, Chestermere-Rockyview, Colby Cosh, Cypress-Medicine Hat, Danielle Smith, Derek Fildebrandt, Drew Barnes, Edmonton-Mill Woods, Heather Forsyth, Lac La Biche-St. Paul-Two Hills, Lacombe-Ponoka, Linda Osinchuk, Medicine Hat, Pat Stier, Preston Manning, Richard Jones, Rick Strankman, Rob Anders, Rod Fox, Shayne Saskiw, Sherwood Park, Strathcona-Sherwood Park, Vic Bidzinski on January 3, 2015 by Dave Cournoyer. Spending a few days in another province can sometimes give you a different perspective on important national issues. 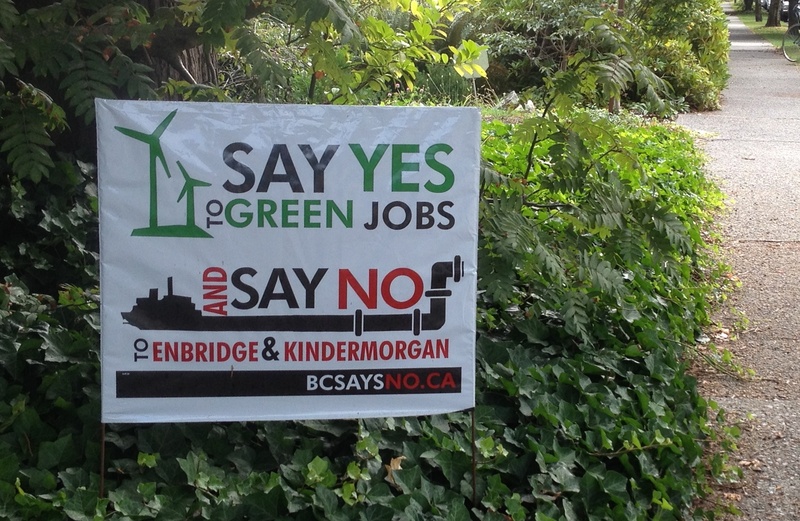 Spending the last week in British Columbia served as a good reminder to this political watcher about how emotional the debate around pipelines and the Oilsands are in Alberta’s neighbouring province. 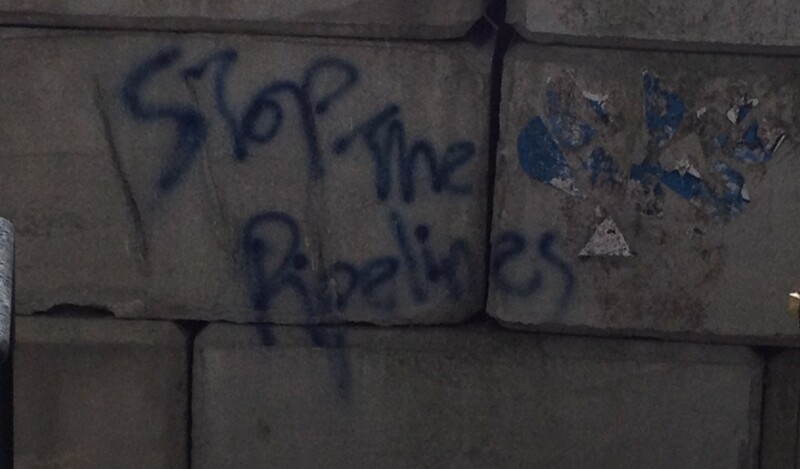 While I am sure opinion is divided in B.C., I lost count of how many times I spotted “Stop the Pipelines” spray painted across concrete walls or embankments in Vancouver. And it was not just graffiti, the neighbours in the respectable neighbourhood I called home for the weekend even had anti-pipeline signs planted on their front lawns. 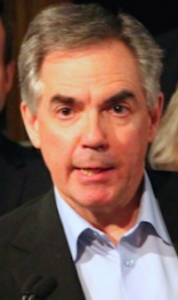 Former bank executive Jim Prentice, who will likely become Alberta’s next premier after this weekend’s Progressive Conservative leadership vote, has pledged to get the Enbridge Northern Gateway Pipeline built. 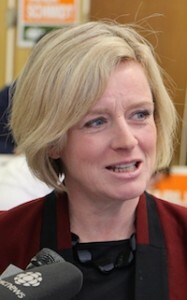 But it will be a more difficult job than most Albertans would imagine, and we better become familiar with this reality. There are many legitimate environmental concerns surrounding the construction of oil pipelines (and the Alberta government’s failure to implement a climate change strategy), but at its base, all sides of this great Canadian debate appear to be basing their positions on emotion, rather than facts and solid arguments. Back to Alberta politics, Mr. Prentice announced that his leadership campaign raised $1.8 million, which should not be too surprising. 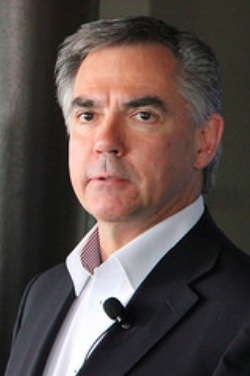 As favourite son of downtown Calgary and the front-runner in this contest, Mr. Prentice was expected to bring in the corporate dollars. Earlier this year, Mr. Prentice warmed up his campaign as the committee chair for the PC Party’s Calgary fundraising dinner in May 2014. The PC Party has never really had trouble raising money, their biggest challenge is that the opposition Wildrose Party is raising just as much (and mostly in small donations from individuals, rather than large corporate donations). 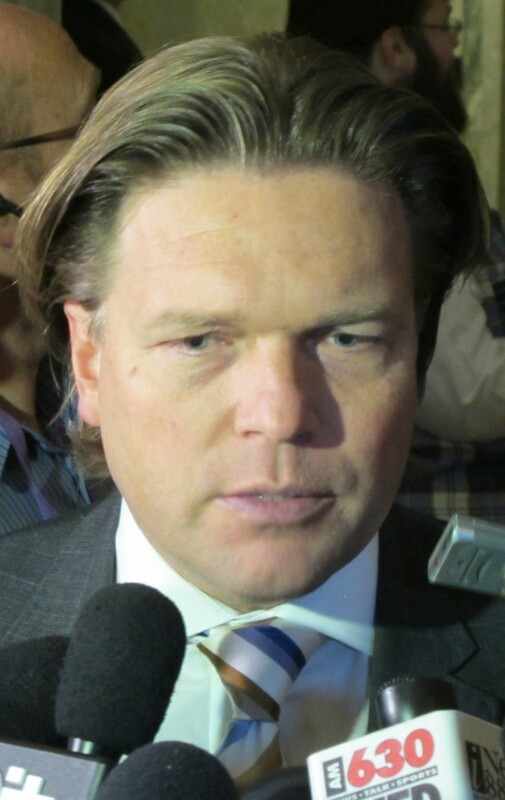 Former deputy premier and PC leadership candidate Thomas Lukaszuk has had a rough week. First, he changed his tune on a $20,000 cell phone bill racked up while he was on vacation in Poland and Israel, now saying that he was taking an emergency call from a cabinet minister, who was in the midst of family dispute. Then, it was revealed that Mr. Lukaszuk had quietly reimbursed the government for $1,400 worth of flights on the government planes in which he brought his daughter. Mr. Lukaszuk was a harsh critic of former Premier Alison Redford when it was revealed she had misused government planes, including taking her daughter on flights. Human Services minister Manmeet Bhullar denied allegations that he offered “dirt” on Mr. Lukaszuk to the opposition parties and that he was the source of the leak. 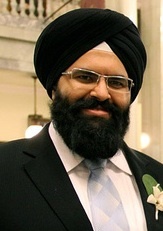 Mr. Bhullar is co-chairing Mr. Prentice’s leadership campaign and is expected to earn a big cabinet promotion if his candidate wins the leadership race on September 6. The CBC also uncovered that finance minister Doug Horner had taken his wife on 23 separate flights dating back to 2007. Mr. Horner is responsible for the fleet of government planes. Meanwhile, Edmonton mayor Don Iveson says that time is long overdue for the big cities and the provincial government to have a “grown-up conversation” about funding how we build our cities. 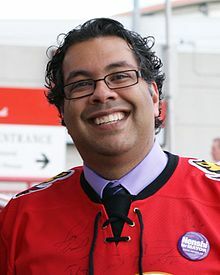 In Calgary, popular mayor Naheed Nenshi has given Mr. Prentice, Mr. Lukaszuk and Ric McIver low grades on municipal issues, saying that none of the PC leadership candidate have outlined any significant vision for Alberta’s cities. 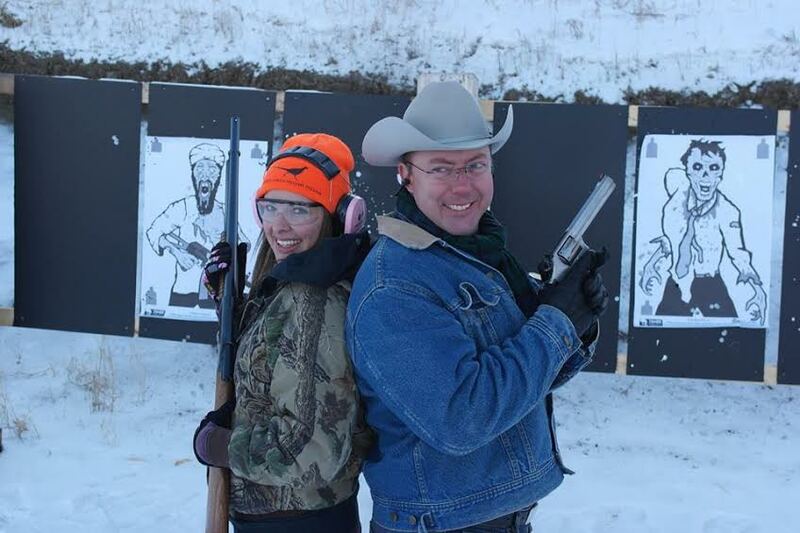 The Wildrose Party is trying to distance itself from offensive Conservative Member of Parliament Rob Anders. 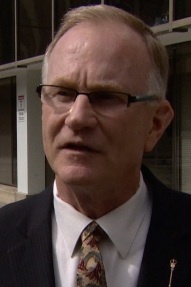 The party is denying it issued an endorsement after a robocall broadcast to Conservative supporters in the Bow River riding included an endorsement from former Wildrose leader and MLA Paul Hinman. 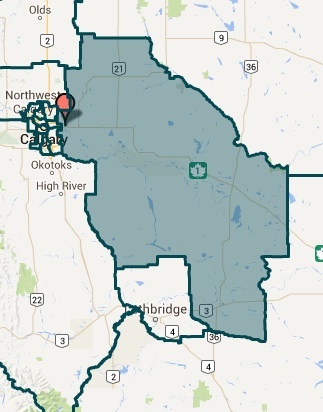 “While individual Wildrose members may choose to support individual nomination contestants for federal Conservative nominations, Wildrose as a party is neither endorsing nor assisting any nomination contestant in the Bow River electoral district. No nomination contestant in Bow River can claim the official or unofficial endorsement of the Wildrose Party. This entry was posted in Alberta Politics and tagged $20000 Cell Phone Bill, 2014 Alberta Progressive Conservative leadership race, Alberta Government Airplanes, Alison Redford, Bow River Conservative Nomination, British Columbia, Danielle Smith, Don Iveson, Doug Horner, Enbridge Northern Gateway Pipeline, Jason Hale, Jim Prentice, Kinder Morgan LNG Pipeline, Manmeet Bhullar, MLA Travel Expenses, Naheed Nenshi, Offensive Member of Parliament, Oilsands, Paul Hinman, Ric McIver, Rob Anders, Robocall, Stop the Pipelines, Strathmore-Brooks, Thomas Lukaszuk, Vancouver on September 4, 2014 by Dave Cournoyer. Alberta PC MLAs voted to invite Independent MLA Mike Allen back into the government caucus after a year in the opposition benches. Progressive Conservative MLAs have voted to extend an invitation to Fort McMurray-Wood Buffalo MLA Mike Allen to rejoin their caucus. A relatively popular first-term politician in his constituency who many watchers believe will still do well in the next election (as an PC or an Independent), Mr. Allen left the PC caucus after he was arrested while trying to hire two prostitutes in St. Paul, Minnesota. Unfortunately for the Mr. Allen, the prostitutes happened to be police officers. 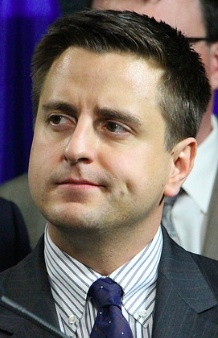 From a jail cell in Minnesota in July 2013 Mr. Allen did not deny the allegations, he admitted to his mistakes and voluntarily resigned from the PC caucus. As for his readmission into government, perhaps the MLAs in the PC caucus believe that one-year banishment into the opposition benches was punishment enough for Mr. Allen’s indiscretions. What is Joe Anglin to do? After losing the Wildrose Party nomination in Rimbey-Rocky Mountain House-Sundre last weekend, some political watchers have speculated that he might join the Alberta Party, others believe he could run as an Independent candidate in the next election. He has yet to let his intentions known. Wildrose leader Danielle Smith cheekily suggested he should run in Edmonton, which would be akin to Stephen Harper saying Rob Anders should run for re-election in Toronto. A one man wolf pack, Mr. Anglin is a liability for any party in the rigid system of party discipline that exists in our political system. 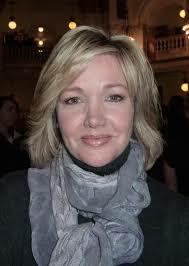 And the closer a party gets to power, like the Wildrose is, the more rigid they become with their MLAs and candidates. 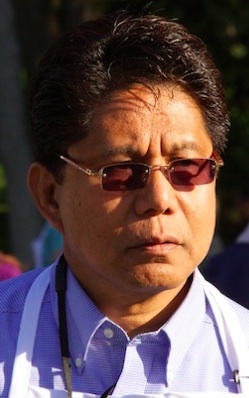 – First-term MLA Carl Benito was defeated by Sohail Quadri in the Progressive Conservative nomination in Edmonton-Mill Woods in 2012, Mr. Benito ran as an Independent in that year’s election. He placed fifth of six candidates with 480 votes (3.9%). 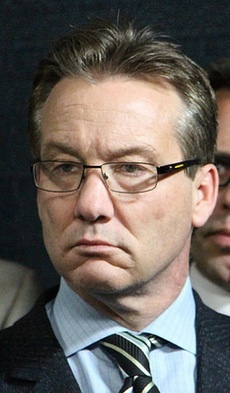 – PC MLA Art Johnston lost two nominations in advance of the 2012 election – to Rick Fraser in Calgary-South East and Ric McIver in Calgary-Hays. Mr. Johnston retired from politics after the election was held. 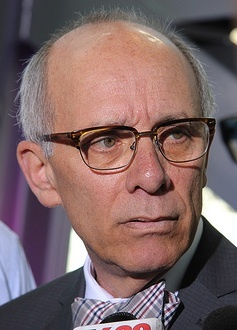 – Then-Leduc mayor George Rogers upset two-term MLA Albert Klapstein in the PC nomination in Leduc before the 2004 election. Mr. Klapstein retired from politics after the election was held. 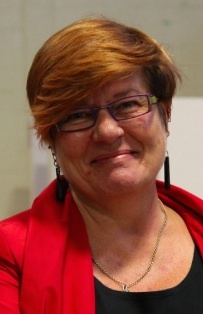 – Two-term MLA Tony Abbott was defeated for the PC nomination in Drayton Valley-Calmar by then-Drayton Valley mayor Diana McQueen before the 2008 election. Mr. Abbott retired rather than run for another party or as an Independent. 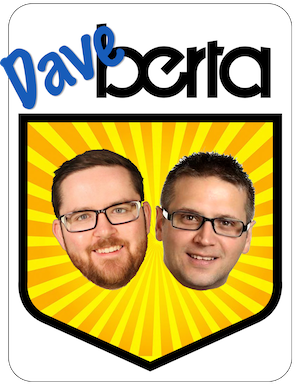 Albertans are living with flooding hospitals, overcrowded schools and a cash-strapped legal aid system, but a new licence plate design is a government priority? Premier Dave Hancock announced changes to Alberta’s licence plates at a press conference today, including the removal of the long-time slogan ‘Wild Rose Country‘ from the plates. Recent polls suggest that the current slogan is accurate. 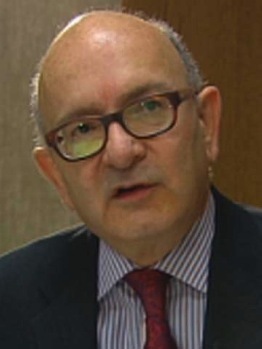 This entry was posted in Alberta Politics and tagged Albert Klapstein, Alberta Party, Art Johnston, Calgary-Hays, Calgary-South East, Carl Benito, Danielle Smith, Dave Hancock, Diana McQueen, Drayton Valley-Calmar, Edmonton Journal, Edmonton-Mill Woods, Fort McMurray-Wood Buffalo, George Rogers, Incumbents losing nomination races, Joe Anglin, Leduc, Mike Allen, Minnesota, New Alberta Licence Plates, Probation, Prostitution, Ric McIver, Rick Fraser, Rimbey-Rocky Mountain House-Sundre, Rob Anders, Sohail Quadri, St. Paul, Stephen Harper, Tony Abbott, Wild Rose Country, Wildrose Party on July 8, 2014 by Dave Cournoyer.